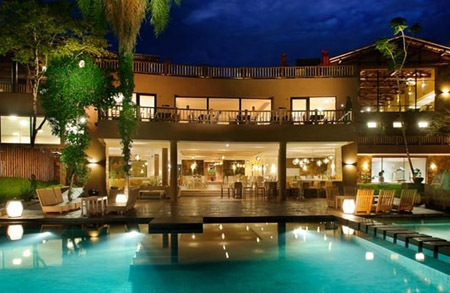 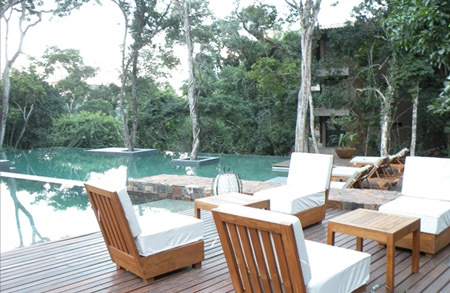 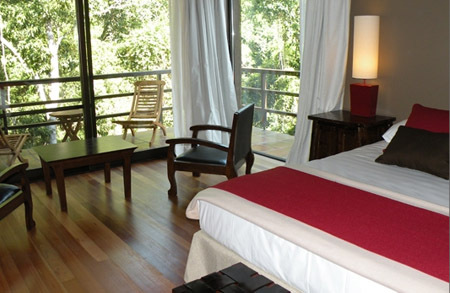 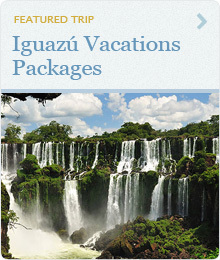 Loi Suites Iguazú is a luxury hotel just 15 minutes from the magnificent Iguazú Falls. 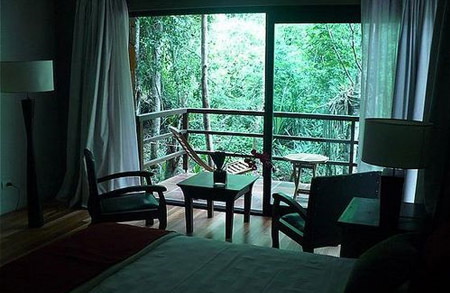 The hotel’s 162 rooms all offer amazing jungle views and sleek interior design. 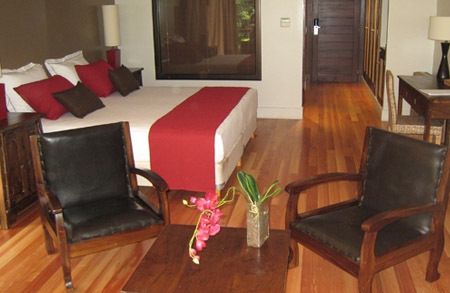 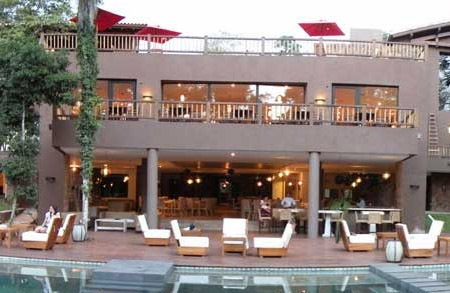 Top end modern amenities include flat screen TVs, high speed Internet, and mini fridges.